> Discussions > Kodi related discussions > Where's ya t-shirt been? 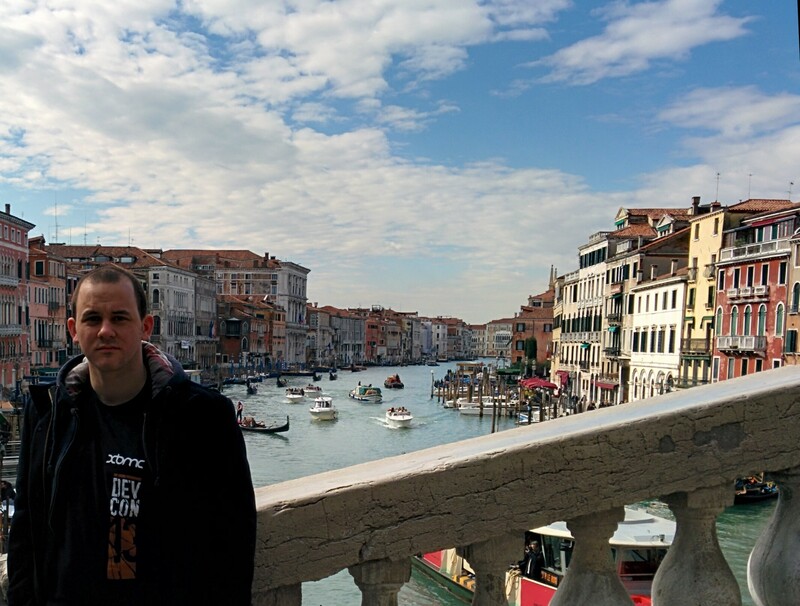 I thought it would be fun for us all to post photos taken in significant places of the t-shirts we all bought to support the devcon guys' beers last year. 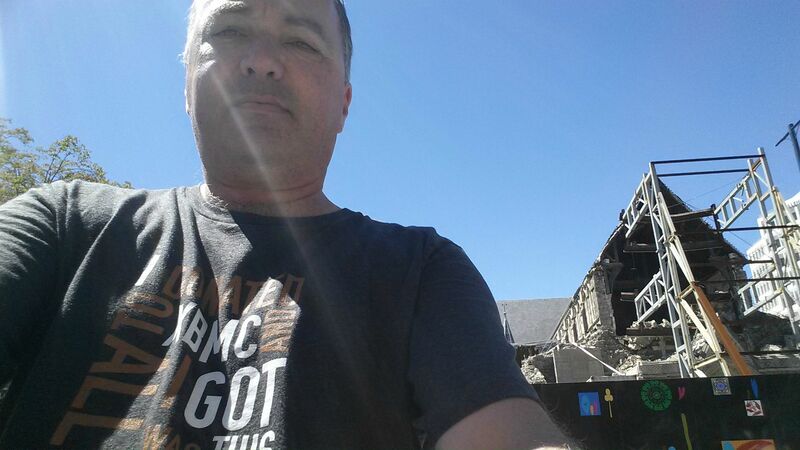 I'll kick off with a selfie taken in Cathedral Square Christchurch NZ today - a beautiful day. This Cathdral was all but destroyed in the severe Canterbury Earthquake of 22 February 2011, almost 3 years ago. Sorry it's not really much of a photo, I may have to go back and do better. 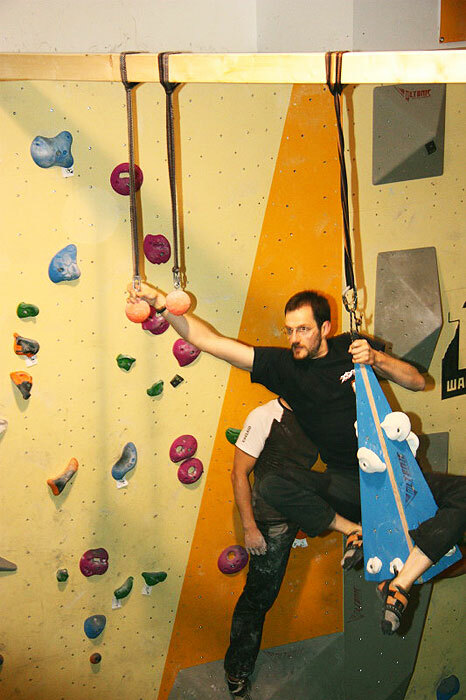 Come on, show us yours! Literally wearing the shirt as I read this thread. C'mon Nate, no post without a photo. 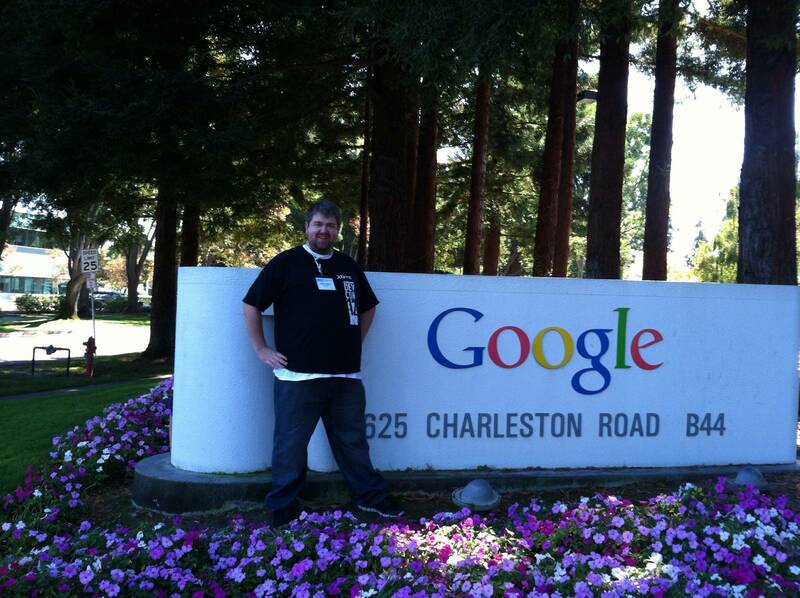 Here's me and one of my shirts at the Google campus. edit: still working on the shower duckface selfie. May need more beer for that. (2014-03-07, 04:22)dtviewer Wrote: What a beautiful place! I am waiting for Martijn to post where he has been staying. Great idea for a thread. Hmm I wore mine to the gym the other day!